This trio of hens were very friendly and so inquisitive. 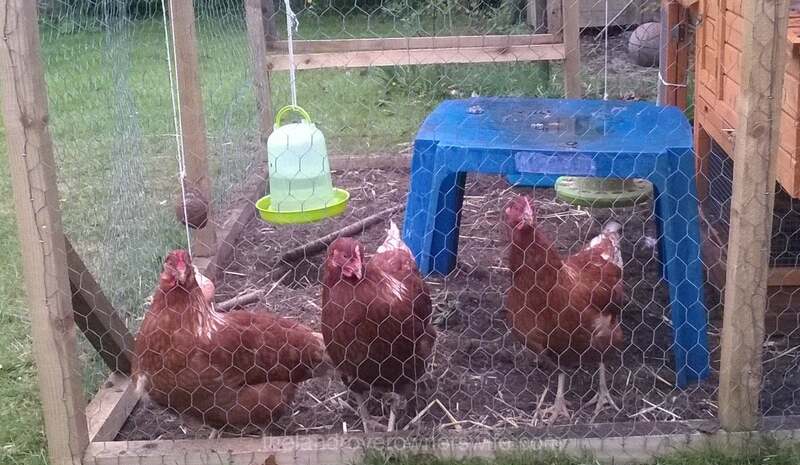 Categories: .... on family life | Tags: birds, chickens, hens, livestock | Permalink. 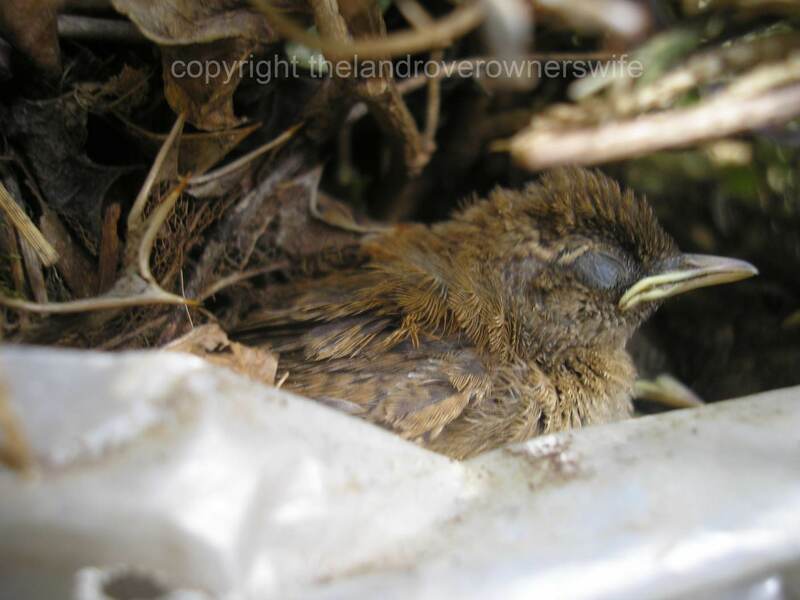 As I passed by the open fronted shed yesterday afternoon, I got a glimpse of the not so small baby blackbirds. “I reckon they’re going to fledge any moment now,” I commented to Mud. 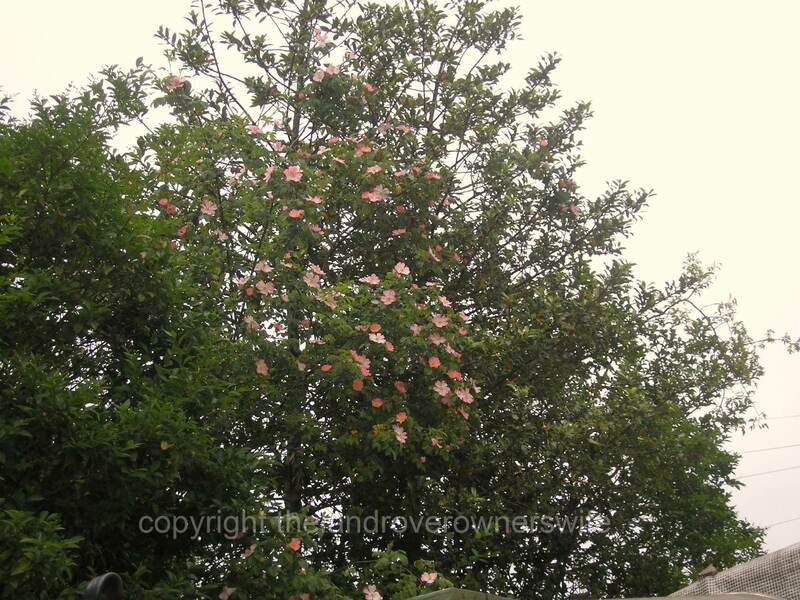 Categories: .... on family life | Tags: birds, black birds, fledglings, gardening, ground cover, wrens | Permalink. Sing a song of sixpence…..
Up until last summer, whenever I was working in the garden, I always had a little companion, of the feathered variety. It wasn’t a robin that waited, impatiently, for a generous donation of worms, or scolded me from the fence post if the job I was doing wasn’t a worm generating one, or I wasn’t working fast enough (especially if there were young in the nest or fledglings to feed). It was, in fact a Blackbird – Mrs Blackbird to be precise. 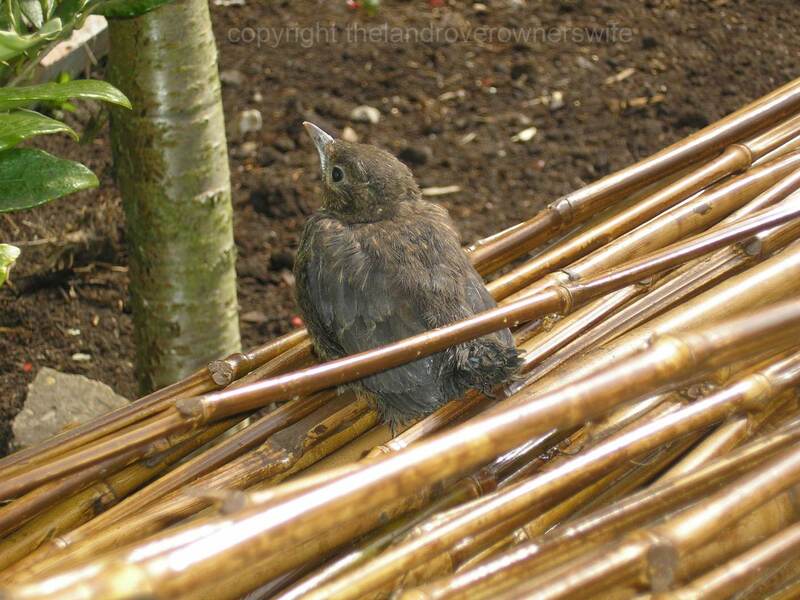 Blackbird fledgling – trying hard not to notice me. 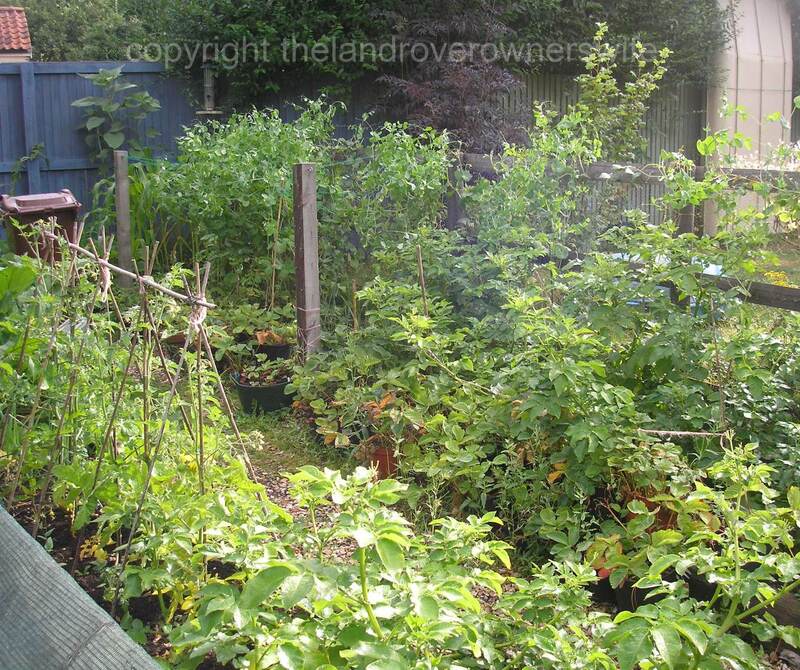 Categories: .... on growing your own | Tags: birds, blackbirds, fledglings, gardening, grow your own, wren | Permalink.